Click Tap here to open in Google Maps. 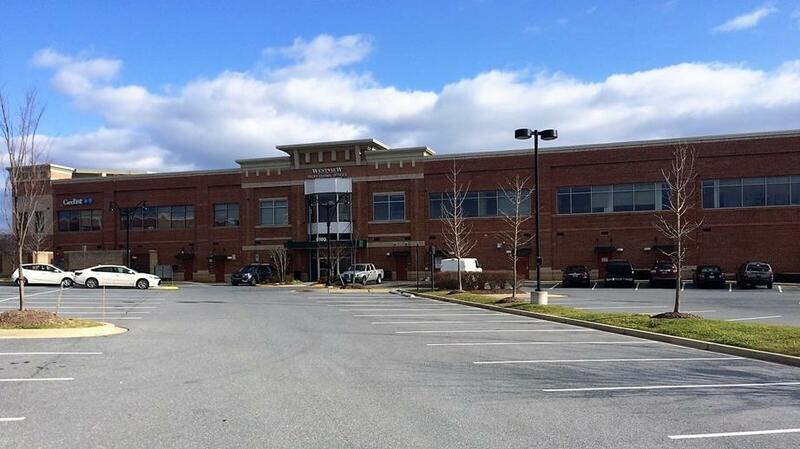 Building entrance is double glass door facing Westview Dr.
Sell Your Car in Frederick - Fast, Safe, Fair! Situated less than an hour away from Baltimore and Washington DC, the We Buy Any Car Frederick branch and staff maintain the highest level of professional standards. We remain committed to buying your car for fair market value while making the entire car selling process as hassle-free as possible. First, we help you determine how much your used car is worth. Once we determine an appropriate value for your car, you can make an appointment. It can take as little as thirty minutes to walk away with a We Buy Any Car check! I have questions about selling my car. Can I talk to someone? We've listed answers to the most common questions on the frequently asked questions section of the website but if you'd like to talk to someone, you can reach Vick Kalyar who manages our Frederick car buying center at (240) 575-2614 during branch opening hours, listed above. What happens when I arrive to sell my car? You will be met by Vick Kalyar, our Frederick branch manager. Vick will ensure you have the necessary documentation and proofs of identity for us to buy your car. You can then accompany Vick while they conduct a brief 10-15 minute inspection of your car to check its condition. How will I be able to get home once I've sold my car? If you cannot get arrange a ride home in advance from a friend or family member after we buy your car, our branch manager will have a list of public transportation available in the Frederick area. Once I've sold my car, when will I receive my money? As soon as your vehicle has been inspected and the price agreed upon for selling your car, we will issue you with a corporate check on the spot that you can cash or deposit straight away. Blue Book Says My Car is Worth More! Do You Supply Used Car Values? How Accurate are Kelley Blue Book Valuations? Title Loans for Cars - A Good Idea?